Record Store Day in Watford! More than 30 bands will be playing across six venues in Watford in a takeover by The LP Cafe for Record Store Day on 21st April 2018. The mini-festival, which will feature the town's best musical talent is the only one of its kind celebrating Record Store Day in England and the biggest event in Watford’s music calendar. 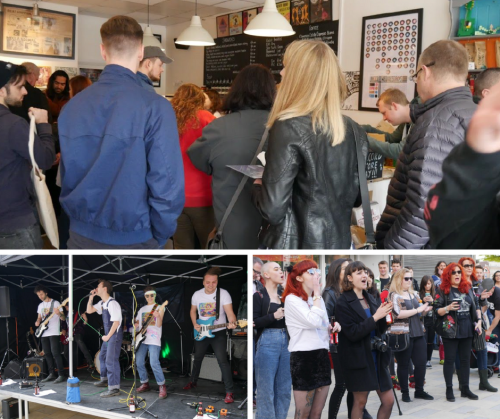 Watford independent record store, The LP Cafe have organised the towns take over with live music, markets, and exhibitions across 6 venues including an outdoor stage in the centre of town. Start the day with a coffee in the LP Cafe and check out their exclusive RSD18 vinyl releases then head to the Flag to browse the label market or swing by Watford Museum to see the music exhibition in the day plus punk photographer and acoustic acts. There'll be local bands on the outdoor stage and at the Horns during the day. Live music goes on 'til late at the White Lion and the Flag, with DJ sets in Bodegas until Midnight. 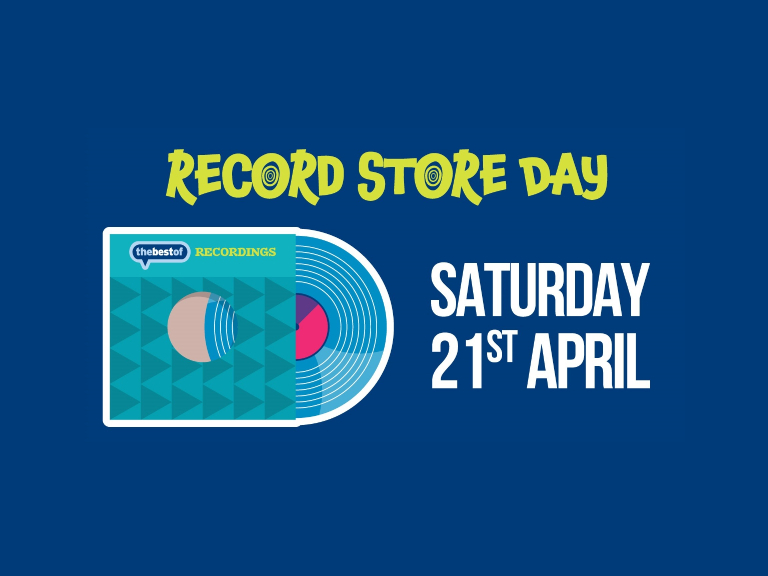 Supported by BBC Music, Record Store Day takes place annually, and sees 200 independent record shops from across the UK come together to celebrate their unique culture.